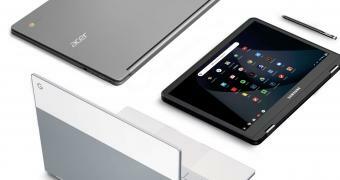 Chrome OS 69 is the first release of the Linux-based operating system that enables support for running Linux apps on Chromebooks. 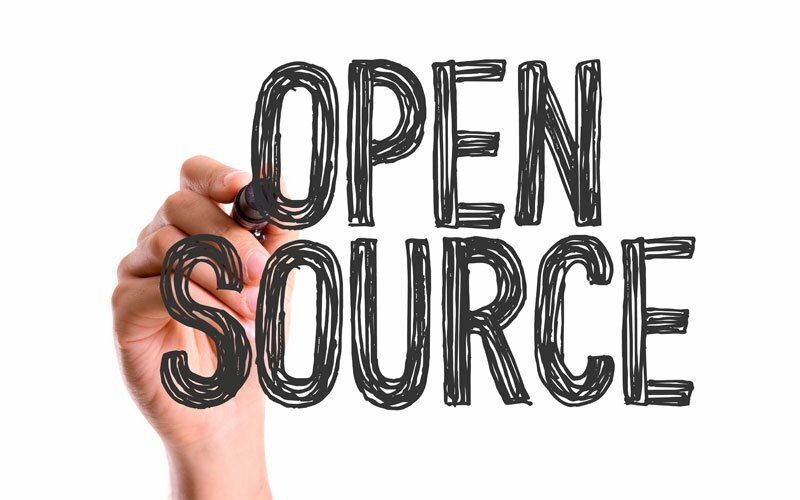 However, the Linux app support is still in development and it's presented to users in a beta form, available only on select devices due to hardware restrains. A complete list with the Chromebooks supporting Linux apps is available here. "While we would like to be able to bring this work to all Chromebooks, the required kernel and hardware features limit where we can deploy this," says Google in the blog announcement. "A lot of features we use had to be backported, and the further back we go, the more difficult & risky it is to do so. We don't want to compromise system stability and security here." Submitted by Roy Schestowitz on Wednesday 19th of September 2018 09:55:32 AM. Better parental controls are coming to Chromebooks, with the ability to set screen time limits and manage apps. We’ve shown you how manage your child’s Android phone with Google Family Link. The feature allowed parents to set up an account for a child under 13, giving parents control over how their kids can use the phone. Submitted by Roy Schestowitz on Wednesday 19th of September 2018 10:06:23 AM. Chrome OS 69 just hit the stable channel and is currently rolling out to devices. This brings a handful of new features and changes, including Google’s Material theme, Night Light, an improved file manager, and most importantly: support for Linux apps. At Google I/O earlier this year, Google announced that it was going to bring support for Linux applications to Chrome OS, starting first with the Pixelbook. While Linux support has been available on the developer and beta channels for a while now, users who choose to stick with the stable channel (a wise choice for the most part) may now get their chance to check this out. Submitted by Roy Schestowitz on Wednesday 19th of September 2018 11:30:36 PM. Submitted by Roy Schestowitz on Wednesday 19th of September 2018 11:47:46 PM. Submitted by Roy Schestowitz on Thursday 20th of September 2018 10:15:49 AM.